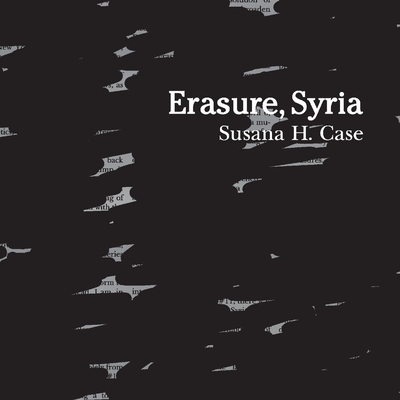 Susana H. Case is the author of five books of poetry, most recently "Drugstore Blue" from Five Oaks Press and "4 Rms w Vu" from Mayapple Press. Earlier works include four chapbooks and various academic monographs. Her work "The Scottish Café", from Slapering Hol Press, used wartime as a background and was also re-released in a dual-language English-Polish edition, "Kawiarnia Szkocka", from Opole University Press in Poland. Case's photographs have been published in numerous literary magazines. She is a Professor and Program Coordinator at the New York Institute of Technology in New York City.